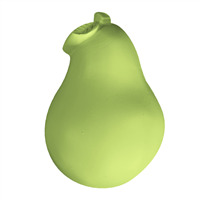 This tropical mold is oval shaped with a whole pineapple on top. 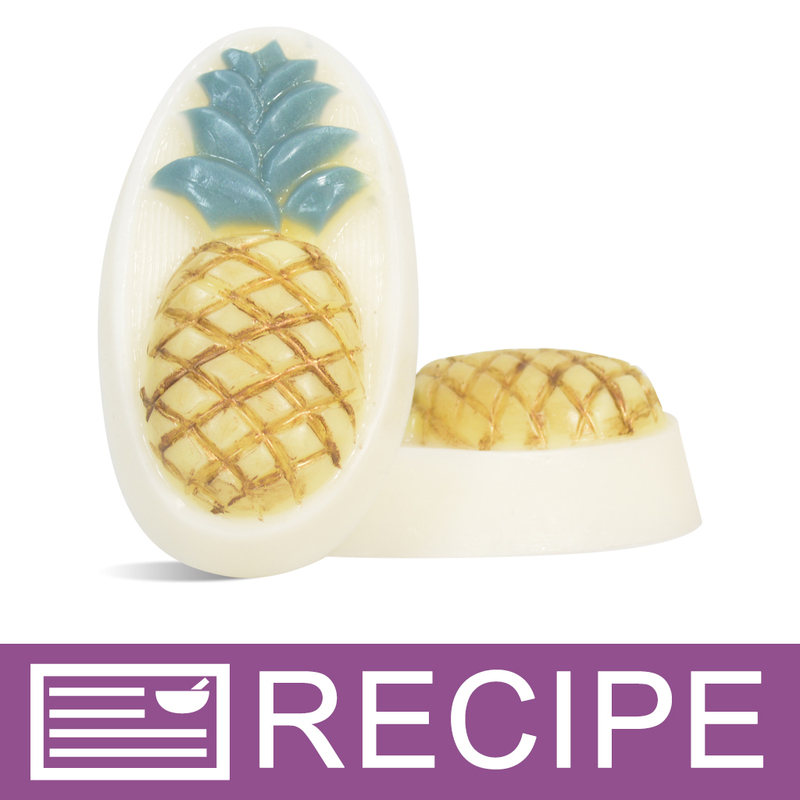 Pairs perfectly with any of our pineapple fragrance oils! Bar Depth: 1.5" Bar Length: 4.3"
COMMENTS: I had a custom order for a couple who were having pineapples as their theme for their wedding and wanted a nice size soap to set at each persons table setting to use as a decoration as well as a Thank-You gift for coming to the wedding. THEY LOVED THESE SOAPS! Not too big but not too small. 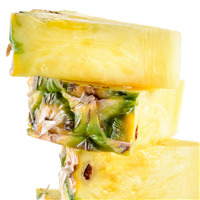 "Pineapple Fruit Soap mold MW417"
COMMENTS: Sturdy hard plastic. 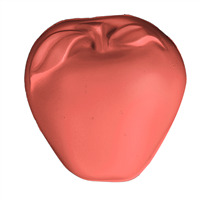 Nice 5 oz sized soaps. Have used for MP and for cold process. I put mold in freezer prior to unmolding for CP and they came out of mold very easily. "Is this for 1 mold? The description says one mold but then it says 3 cavities. Thanks"
Staff Answer It is one mold that has 3 cavities on it. 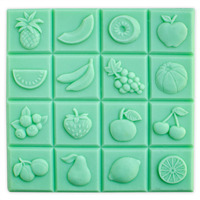 Depending on the shape of the mold, you will find they may yield 3, 4 or more soaps.